Includes many accessories like folders, card, envelopes etc. This is the summary of consumer reviews for Sizzix Texture Boutique Embossing Machine Beginner's Kit. 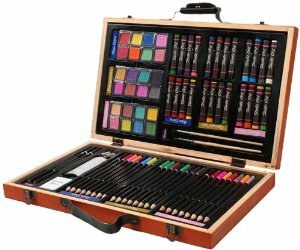 The BoolPool rating for this product is Excellent, with 4.70 stars, and the price range is $29.31-$59.99. 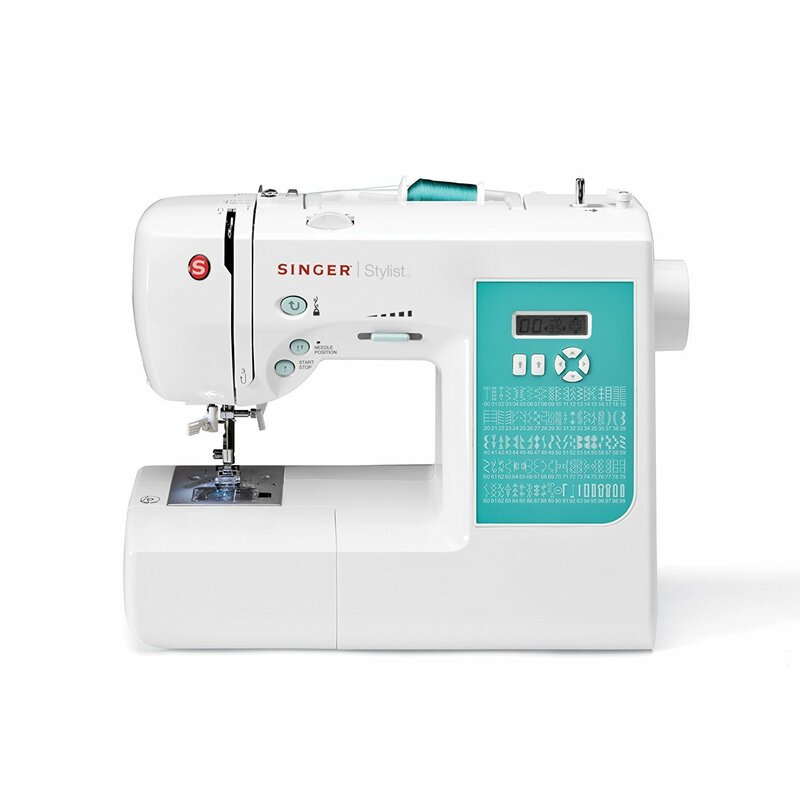 Sizzix Texture Boutique Embossing Machine is an easy to use beginners kit which turns an ordinary card into an elegant embossed art within seconds. 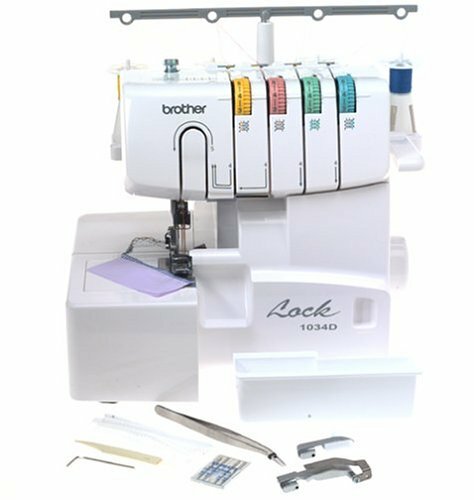 This machine offers everything needed to get started for card making and/or scrap books embellishments. This amazing roller machine transforms ordinary cardstock, paper, metallic foil, vellum and other thin materials into elegant embossed art. Simply sandwich the embossing folder and material to be embossed between the embossing pads and roll through the machine with the handle. The diagrams on the pads offers easy guidelines for perfect sandwich, and for more deeper and complete embossing, using the Mylar shim is recommended. The machine comes in an elegant and beautiful looking ornate purse with a beaded handle. This compact and lightweight machine is easy to carry and store. However, this machine can be used only for making small card, up to 4 1/2 wide. Sometimes, embossing around the edge of the card perforates the card. 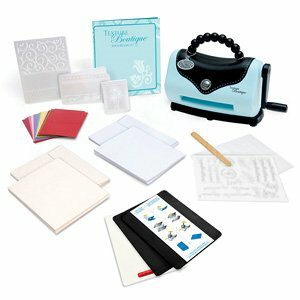 Overall, the Sizzix Texture Boutique Embossing Machine Beginner's Kit is fun, easy and affordable card making and embellishment system which elegantly transforms normal cardstock into a professional one of a kind treasures. This machine is highly recommended by users for its ease of use and quality features. Very easy to use and easy to store. Easy to set up and very easy to use. I'm so excited with this purchase - it's easy to use and easy to store. Love the way it handles and easy to figure out. It's remarkably easy to use and the outcome is fantastic and so professional looking. 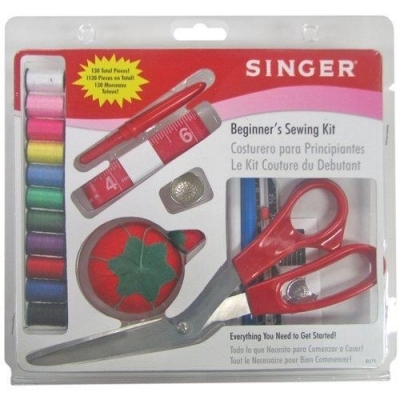 It does a fantastic job embossing and is easy to use. I love this little machine. It's incredibly easy to use, and I love the fact that it comes with a bone folder and has a special compartment to keep the bone folder and the angled ruler, so it's easy to store on a shelf if you don't want to keep it out all the time. I like it because it's good size, easy to carry, not heavy and is of very good quality. Compact, easy to use or to take along to an event or gathering. I highly recommend this little machine for small, card crafting projects. Love this cute little thing. I just love my little Texture Boutique. This's a great little machine for dry embossing techniques for cards and scrap books. Instructions are easy to follow and it's a great little gadget for card making. 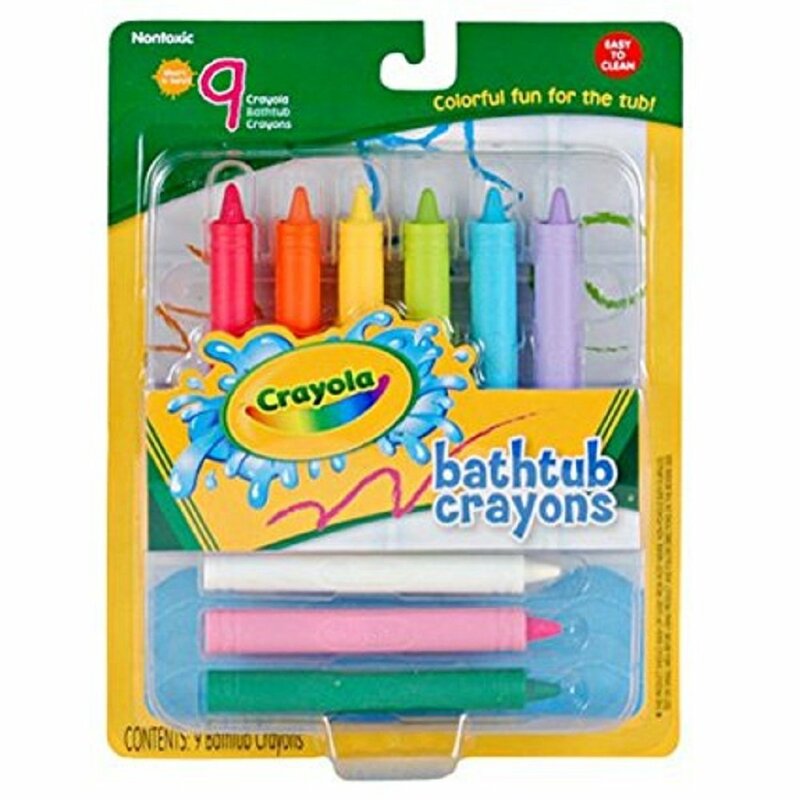 Love this product, great for card making. A little hard to crank the handle. It's a super little tool that I use to turn ordinary card stock into something prettier. I'll definitely be using this little embossing machine on future scrapbooking pages and other crafts. Love this little machine ....makes great cards..you're all set up for making cards multiple cards with the original kit. My Christmas cards came out Beautiful! I've recently started paper crafting and this machine helps more cards look more professional. She's constantly crafting and making cards. Enjoy using it for my card making. This machine is only for making small cards, but it's great for that ,you can use embossing cards from other brandmakers. I finally got to emboss the center of the card, but the embossing around the edge of the card almost perforate the card. 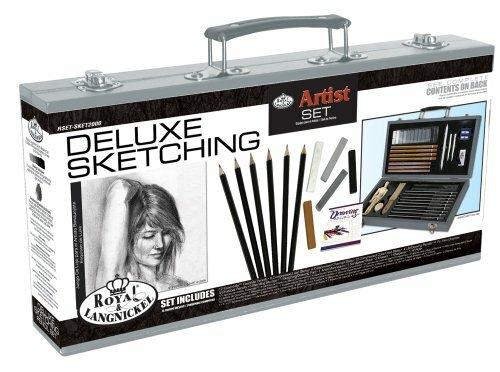 This's a wonderful item for any card maker. use this to make Christmas cards this year easy to use. i love it, the possibilities with this thing is endless when it comes to scrapping and card making..
Love the product, works very well, with beautiful embossing! I love my Texture Boutique. Lots of trying different positions, layering, pushing hard....nothing worked. I needed three hands to make it work. At first it was hard to make it work. It's very simple to use and works great. 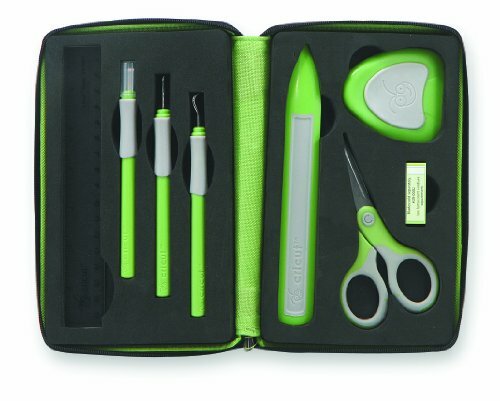 Small and portable, feature rich, nice complement for my Cricut's scrapbooking works. It doesn't always work the same way as the last time and that's extremely frustrating. Was exactly as described works great, small and compact. nice little machine with unexpected bonus folders. Reasonable price (with Cuttlebug I'd have to buy the embossing folders and C plates separately). Folders for other texture machines fit into this little guy. Will be looking forward to buying more folders.I used to emboss by hand. I've bought several folders since and love this product. Cuttlebug folders in BOTH A2 and 5x7. The folders that come with the beginner set are really designs for cards. Have already collected a dozen different "folders," and love the versatility in being able to match the theme of your card . . . I ordered it, did as many projects as I could with the few embossing folders that came with it, then promptly bought another 50 folders.